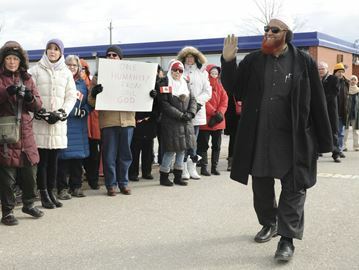 More than 100 people braved the cold to show their support for the Muslim community at a Peace Circle organized by the Interfaith Council of Halton on Friday, Feb. 3, at the Al Falah Islamic Centre. As the Muslim community attended midday prayer services, participants created an honour guard at both doors as members of the mosque entered. People then formed a circle while prayers were going on. 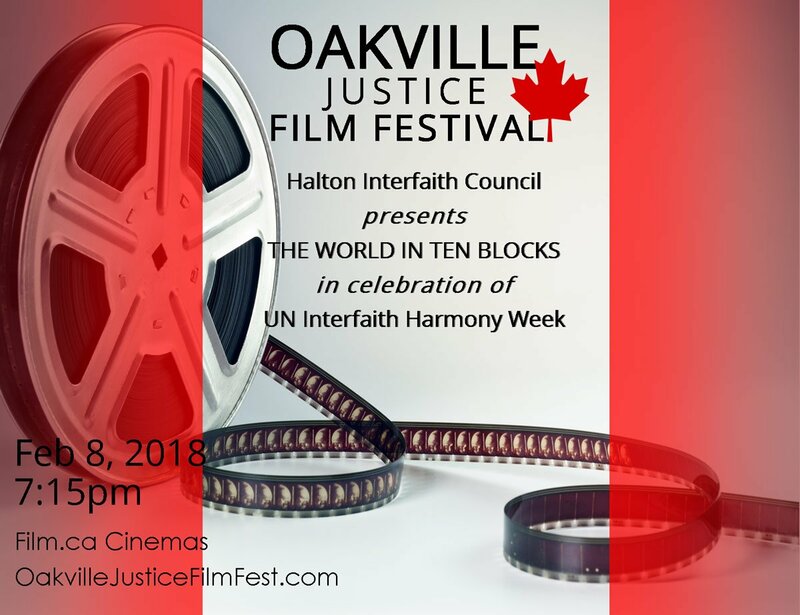 Participants were both young and old, representing all members of Oakville’s faith community. 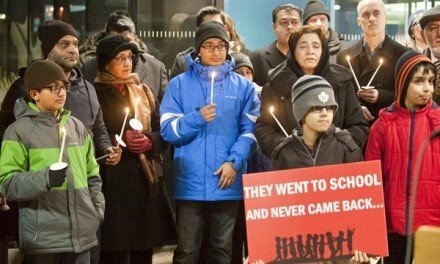 Six men were killed following an attack on the Centre Culturelle Islamique in Quebec City last Sunday, when a gunman opened fire during evening prayers at the mosque. The shooting has triggered heightened anxiety at religious institutions across the country. 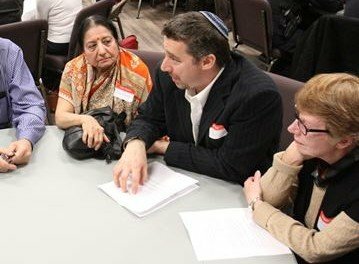 Peace Circles, or Rings of Peace, like the one in Oakville, were held across the Greater Toronto Area Friday. Wise explained Friday is the day that Muslims gather together to pray in congregation. 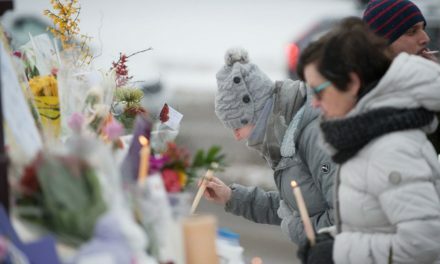 A funeral for three of the six men who were killed was held Friday in Quebec City. 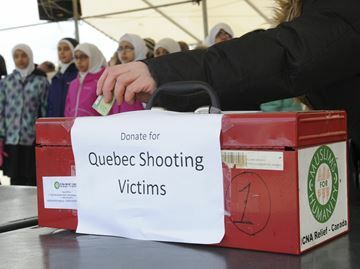 It was apparent members of the Al Falah Islamic Centre appreciated the show of support from the community, as they shook the hands of people who came out for the Peace Circle. Oakville MP John Oliver, Halton MPP Indira Naidoo-Harris, Oakville MPP Kevin Flynn, and Town of Oakville councillors Tom Adams and Dave Gittings were among the many people who came out to show support. “Sometimes you are called on to stand up for Canada,” said Flynn.